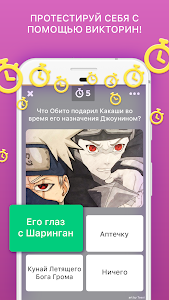 Anime Amino Russian is the fastest growing mobile social network for Russian speaking Anime and Manga superfans! 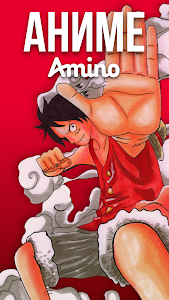 Look no further for the perfect place to talk about your favorite anime and manga. 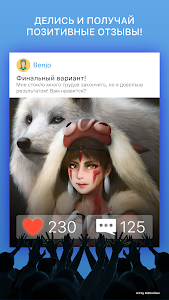 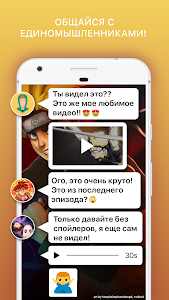 Anime & Manga Amino Russian is the ultimate anime social networking app for your phone! 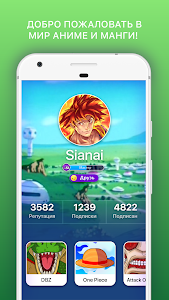 Similar to "Amino Anime Russian аниме и манга"